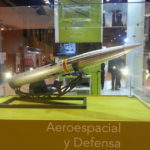 MIURA project involves the development of a high precision INS / GPS (inertial / GPS) guidance and control system, mainly focused on Air-Ground or Ground-Ground guided projectiles, in order to increase precision and minimize collateral damage caused by these weapons. This accuracy increase makes possible to reduce the dispersion zone, avoiding non target areas damage. Designed for mating with existing projectiles, MIURA permits to convert non guided weapons into high precision guided missiles. Integration involves a slight modification that permits to take advantage of existing obsolete missile stocks, transforming archaic material into high technology equipment, with consequent economical and collateral damages savings. Within the MIURA project, Embention has been focused on the development on the electronics for the guidance kit. It includes a dual redundant Veronte autopilot unit with capacity for controlling, not only the MIURA but also any high speed vehicle. Core control system in MIURA is Veronte Autopilot. It includes high precision algorithms for accurate guidance to the target area. Custom flight phases have been designed for this project, including a first stage, during the launch and a few seconds after, in which the autopilot does not perform control. Once the system is in the air at a certain altitude the autopilot unfolds retractable control fins for performing the guidance to the target position. Target position can be uploaded prior to the flight by both cable and radio, permitting to quickly set the destination of the projectile. On radio equipped systems it is also possible to monitor the complete flight from a control station, having real time data on projectile position, speed and main system information. 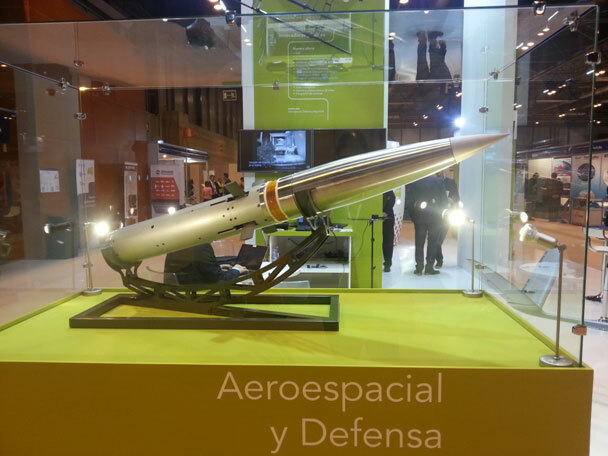 MIURA project is developed jointly between Embention and Everis Aeroespacial y Defensa. Being Everis responsible for project management and mechanical parts development, and Embention, in charge of control system development.